Highs and lows. Peaks and valleys. Wins and lessons. They’re all a part of building a successful business that provides the financial freedom and success you desire. It doesn’t matter whether you’re a new or seasoned business owner, you’re going to face challenges. It’s a part of the journey but how you handle those moments determine whether you achieve your goals. And, you get to really see what you’re made of. There are two words, as simple as they may be, have been instrumental in growing my business year after year. Keep going. No matter what challenge, obstacle or situation you face your commitment to do what’s necessary to have what you desire can’t be up for negotiation. 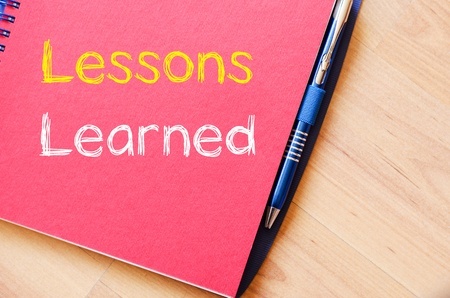 As I reflect on 2015 and plan for an even better and more profitable 2016, I discovered 10 lessons learned that I hope will inspire you to keep going. 7. Champions don’t apologize for greatness – it’s what makes them champions. 9. Challenges aren’t meant to break you. They grow, stretch and strengthen you.